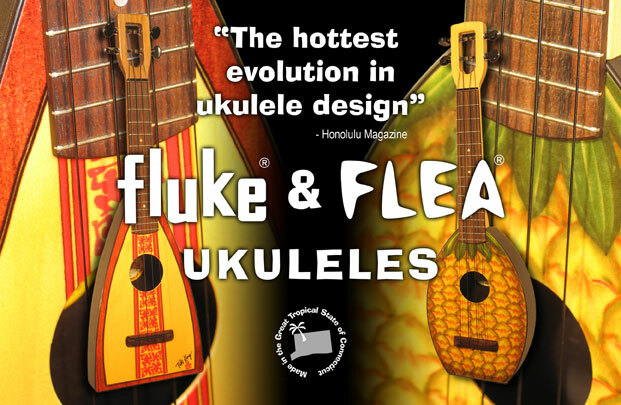 We are proud to announce that Flea & Fluke is now available in Malaysia! Those from KL, Sabah, Sarawak, feel free to walk-in to our ukulele store located in Penang. We are proud to announce that LANIKAI UKULELE is now available in Malaysia! LANIKAI UKULELE is one of the best and reasonably priced ukulele.Walk-in to our ukulele store today located in Penang.